A West Africa native has announced his bid for an open Burlington City Council seat that represents the New North End. 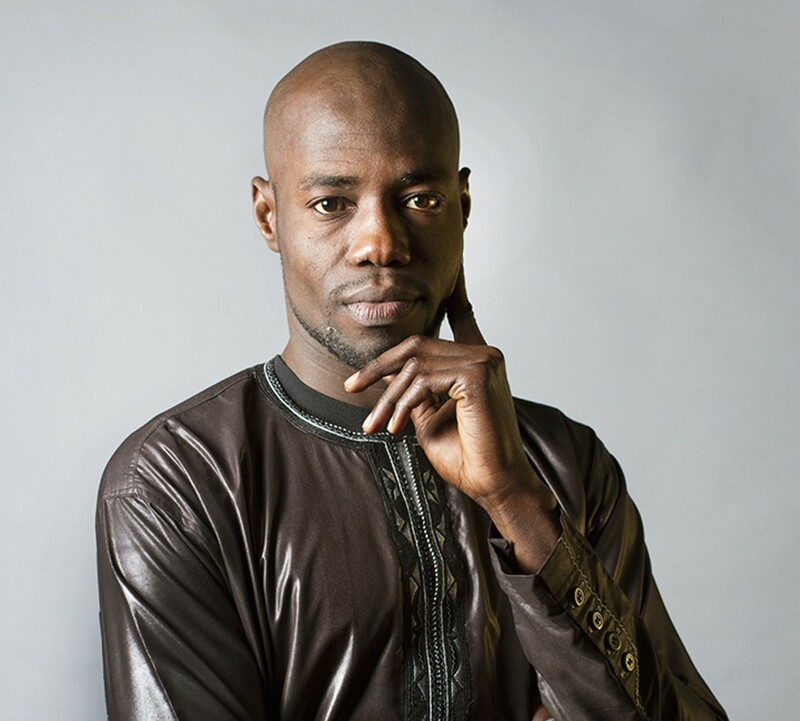 Ali Dieng, 35, will run as an independent. He's seeking to replace Democrat Tom Ayres, who plans to resign from his Ward 7 seat in June. Dieng, who said he'll seek endorsements from the Progressive and Democratic parties, will face Vince Dober, a Republican who announced earlier this month. City officials said Tuesday that a special election to fill the vacancy will be held on June 27, the day after Ayres steps down. If elected, Dieng would be the only New American — and the only nonwhite member — of the city council. He said he wants to engage more diverse voices in city politics. "We need representation from the communities the city serves," he said. Dieng, who grew up in Senegal, arrived in the U.S. in 2007. He lived in Washington, D.C., for a year before relocating to Burlington in 2008. The father of two works as the family outreach coordinator in the Burlington school district, overseeing after school and extracurricular programs, and serves as a manager of Parent University. He also serves on the boards of the Champlain Valley Office of Economic Opportunity, Rights and Democracy, and leads an African drumming band, Africa Jamono. As a councilor, Dieng said he'd work to create more affordable housing, fight opiate addiction and increase access to childcare for local residents. He hopes to bring more life to the New North End by encouraging Burlington to hold city events there. He emphasized the need for more communication, highlighting the North Avenue pilot project bike lanes, which left some residents up in arms last year. "A lot of people don't know what's next," he said. As a result of the North Avenue process, they don't always "feel valued around this project," he said. To that end, Dieng said he'll spend the next few months reaching out to his neighbors — knocking on doors, having people over for dinner and using Front Porch Forum as a platform to discuss the issues with those who aren't otherwise involved in politics. For instance, "Many youth in our community that are not being engaged, academically, recreationally," he said. "I'm really interested in building a better community, finding ways to engage everyone in city affairs." No other candidates have declared their candidacy so far. According to City Councilor Max Tracy (P-Ward 2), several Progressives are considering a run for the seat. Three Democrats have also announced their intention to seek the Democratic endorsement at the party's May 4 caucus, said Ayres. One is Chris Trombly, according to Burlington Democratic Party vice chair Steve McIntyre.